Knowing where you are in the wilderness is a necessary skill. Many great days have turned into bad nights due to poor navigation skills. This course will teach how to effectively use a topographic map, compass, and the surroundings to determine current location and navigate to your destination. Students will learn about triangulation, geographic features, and shooting bearings. When the trail ends, the fun begins. Traveling over rugged terrain without trails or land marks is an advanced skill. Whether finding a water cache, navigating a crevassed glacier in a whiteout or traveling in dense brush, knowing the skills needed before you are faced with these challenges is important. 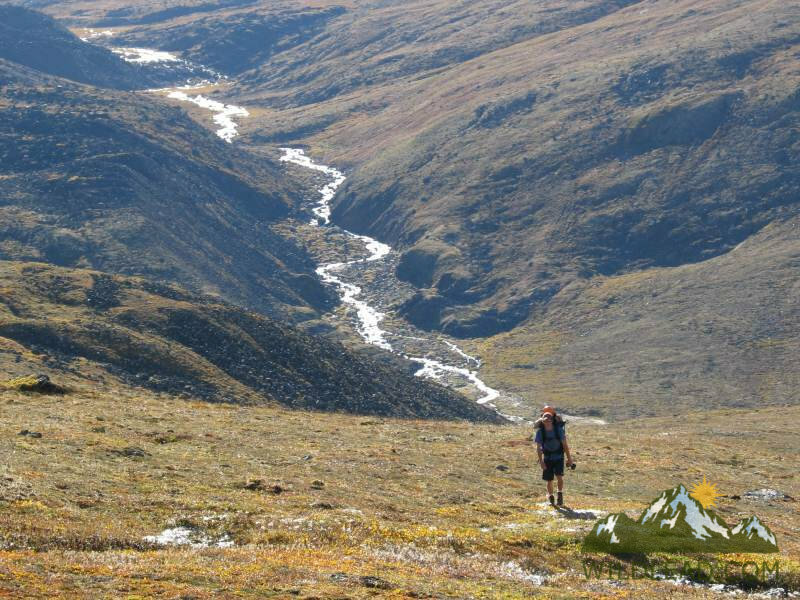 Let a highly-skilled WLI instructor build your proficiency in wilderness travel.